particles and create a fresh indoor environment. Comes with a 3-Stage-Air Filtration system that filters out PM10, PM2.5, odor, formaldehyde providing you purified air to breathe. Breathing fresh air is not an option, it is our right. The purpose of owning an air pollution mask and air purifier is making more sense with every passing day. So, owing to the startling rise in the pollution, we are constantly facing the high-risk of developing a respiratory disorder. About 2.5 million people are dying early due to the increase in pollution in India. World Health Organization survey reports air pollution caused over 9 million deaths which are three times deadlier than from AIDS, Tuberculosis, Malaria combined. Global warming is also posing serious threats to our lives than we thought of. With air quality index featuring more in red, it is an indication that environmental pollution is for real. Therefore, rising air pollution in metro cities, breathing bad air quality is leading to the rise of chronic health issues like COPD, lung cancer, cardiovascular diseases including stroke, chronic respiratory conditions. People don’t realize that the cause of constant headaches, cough & cold and other nagging symptoms often arises from the indoor air pollution. The air that you breathe in your home or office is equally hazardous than the polluted air outside. Prana Air brings you an air purifier with a cutting-edge technology that curtails the perilous impact of air pollution stalking your indoor living space. High level of ozone, toxic gases like carbon monoxide, sulfur dioxide, and other harmful air pollutants has become a great concern for our well-being. 1 out of 5 people in your family is at a high risk of getting affected by such air particles present in the air. Our specialized air pollution mask is our very first step in leading you towards a fresh, purified air intake. air purifier and pollution mask helps you breathe the freshest air possible. Incepted from a personal experience of not being able to breathe fresh air, Prana Air came to life when people questioned the safety of their lives. No city in the country is immune to pollution anymore, moreover; here is why we aim to address the issue at a mass level. Prana Air, an e-commerce platform is launched by Purelogic Labs India to ensure the best of the air quality for both indoors and outdoors. Furthermore, we understand the constant fight against the rising concern of the air pollution. After a series of testing our prototypes and satisfactory customer validation, we also offer you an effective air purifier and pollution mask that improves the quality of the air you breathe. 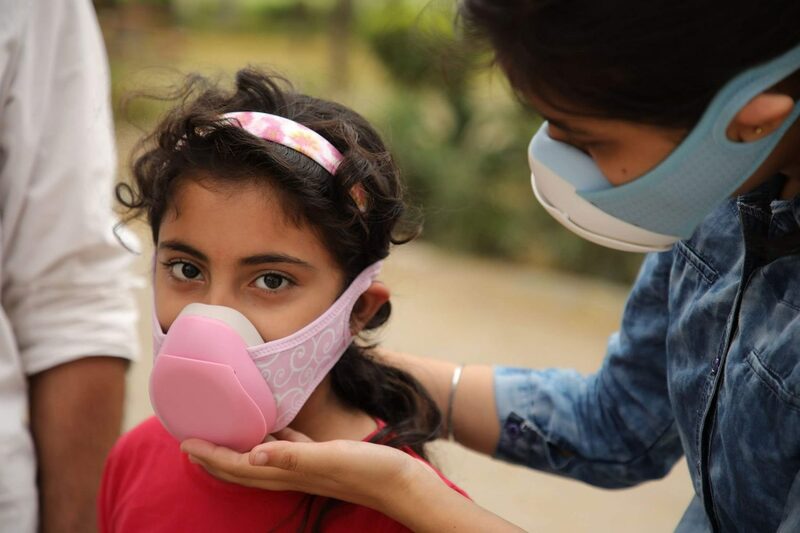 Established in 2016, Purelogic Labs India is an initiative to increase awareness about air pollution in India. As consciousness about poor air in the society grows people will want to take some action to protect themselves. 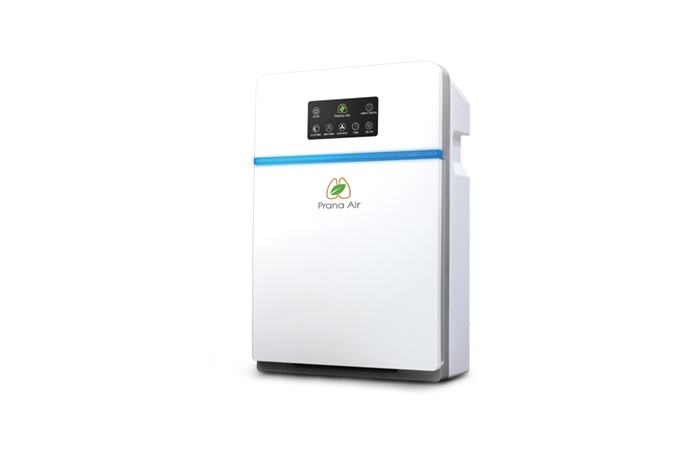 Therefore, based on this premise, Purelogic Labs established Prana Air for providing the best clean air solution in India. As a result, Prana Air’s mission is to provide high quality, yet affordable, anti-pollution solutions, protecting people from the life-threatening effects of the polluted air. To bring everyone’s attention towards the rising issue of air pollution while also providing real-time data and solution for the same, Purelogic Labs India is currently working on a unique platform, AQI India know what you breathe. AQI India, an inception of Purelogic Labs India Pvt Ltd stands against the drastic change in climate that has now become a global concern. Our motive is to eradicate pollution in our own little ways. Air pollution is one of the most alarming issues that we have been fighting against for almost a decade now. Powered by a bunch of young people who are consistently working on ways to educate people with solutions that can lessen the impact of the impending disaster, AQI India – The First Ever Pollution control platform in India is bringing in a wave of change that aims at changing the world.